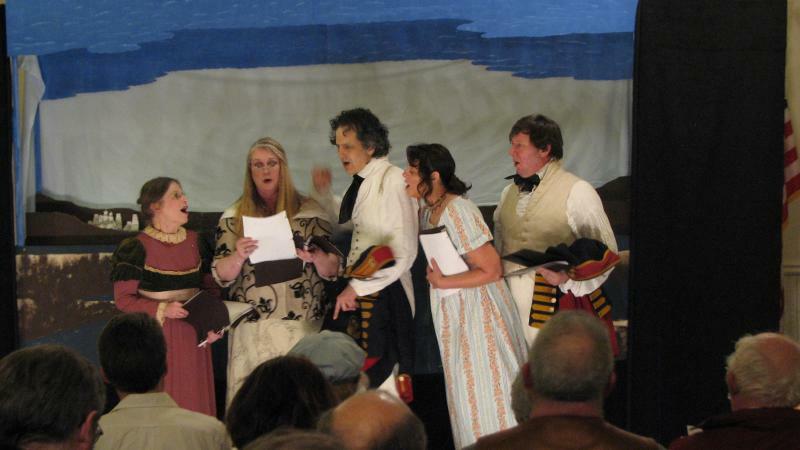 Experience the War of 1812...In the words of those who were there. 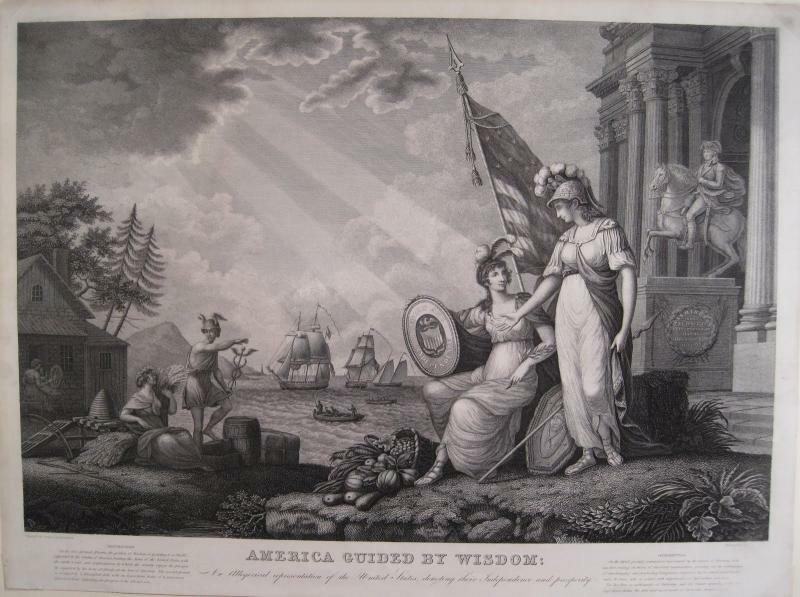 Francis Scott Key and other figures from the past spring to life to honor the heroes, both sung and unsung, who endured our young nation’s second struggle with Great Britain. For the War of 1812 Bicentennial, New Old Theater brings you a delightful concert of popular music heard during the years 1807 to 1815. 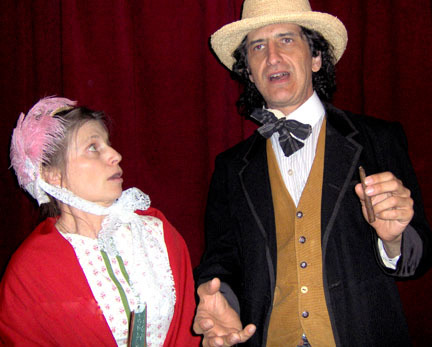 A brief, rhythmic Victorian frivolity with mistaken identity, suitable for all audiences. 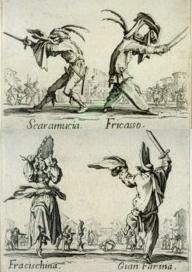 A "Commedia delle Zanne" for all ages with wacky physical situations performed in easy Italian! Satirical, absurdist clowning suitable for College age and up. New Old Theater can provide the following workshops for theater departments or private organizations upon short notice. A practical workshop for actors and students of theater including how to perform asides, sensationalize text, and portray stock characters. Discussion of the "stage Yankee" in American theater, and how it was reinterpreted through the decades. 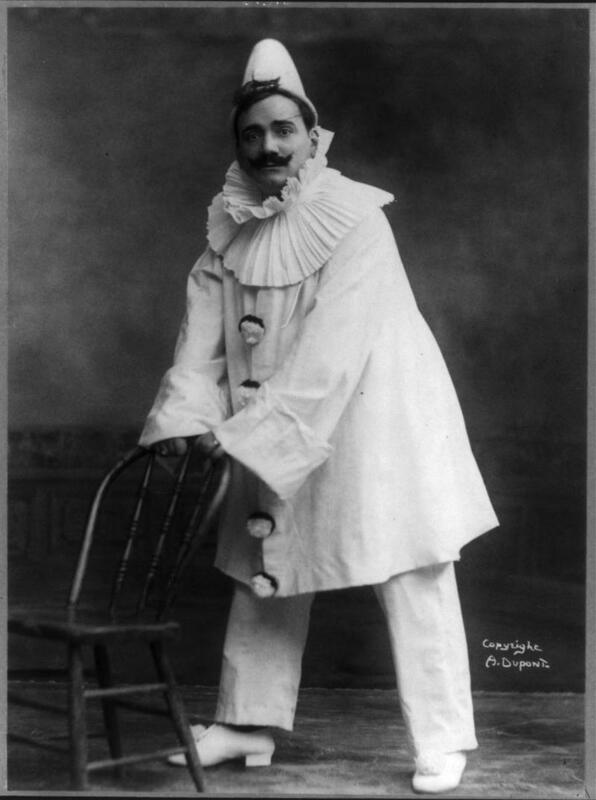 The Commedia types exist in a universe apart from the everyday, but exhibit the traits of everyday people. In their universe a peculiar and specific logic exists, and it can be compared to the characters in some sit-coms. The traditional character types: ﻿Lovers, servants, parents, and fighters. 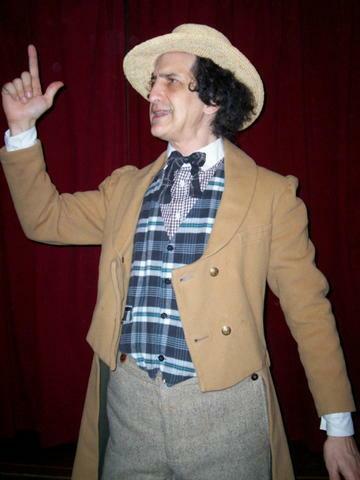 Buff Huntley, dramaturge for New Old Theater has created a splendid Victorian Theater blog. It is invaluable for students of 19th century theater in general and contains extensive research on New Old Theater productions. Linda Schwab Deutsch, soprano; Steven Lampredi, baritone, fiddle; Katherine Mack, alto; and Janina O’Brien, alto, pianoforte, whistle. lead this fascinating musical excursion.